GPRC Wolves runner Jamie Wigmore won her third ACAC race in a row on Saturday at ACAC #5 – the Augustana Open in Camrose. Wigmore covered the hilly 5 km course in 19:22, 30 seconds ahead of the second college runner Mariya Jenkins of Concordia University. In the team standings, the # 7 CCAA ranked Wolves women struggled, finishing 5th. Maria Houle cramped badly and could only manage 33rd place, well below her usual ranking. The other GPRC women finishers included Kirsten Manz (20th), Ashley Camsell (21st), and Tamica Campbell (37th). The top two CCAA teams in the nation, Lethbridge College and Concordia University placed first and second respectively. The Wolves men fared a bit better, placing third in the college men’s standings. 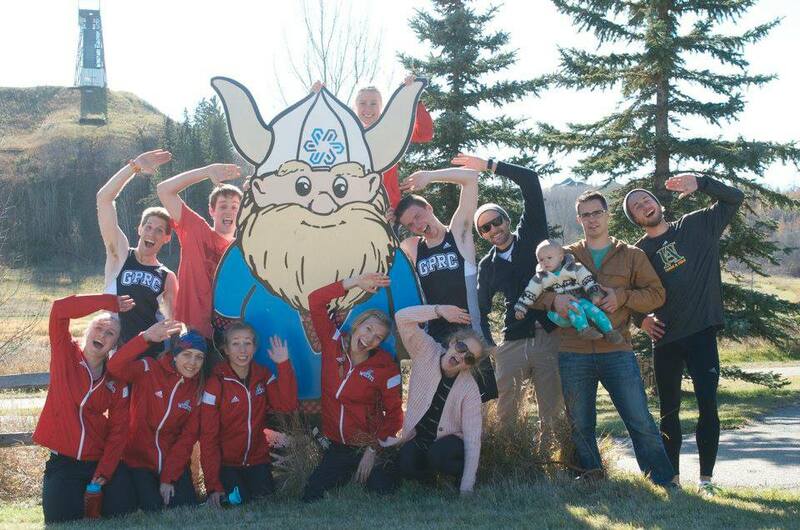 As he’s done all season, Brandon Wladyko led the GPRC runners placing fifth among the ACAC men. Joel Demarcke (12th), Josh Malmsten (23rd), and Kyle Murray (29th) were the other Wolves finishers. Wolves Athletics Club runner Hayden Hollowell finished 15th in the open category. Lethbridge College and Concordia University also went 1-2 in the men’s team standings. Full results are posted on the Augustana Running site. 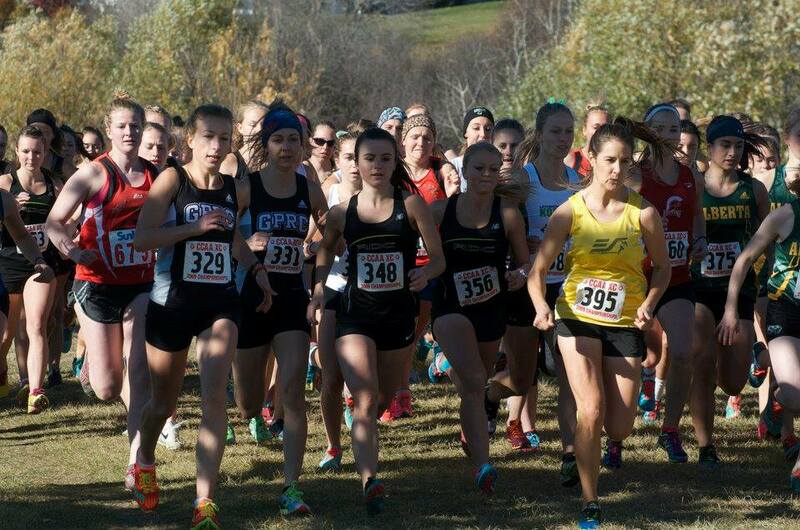 With less than a month left until CCAA Nationals in Brockville, ON, the Wolves next test is the 2015 ACAC XC Running Championships in Lethbridge on October 31. This entry was posted in Cross Country and tagged ACAC, Camrose, CCAA, Cross Country Running, GPRC Wolves Cross Country, GPRC Wolves X-C Running, Grande Prairie, Hayden Hollowell, Jamie Wigmore, Peace Country, University of Alberta Augustana, Wolves Athletics Club, Wolves Cross Country Running. Bookmark the permalink.